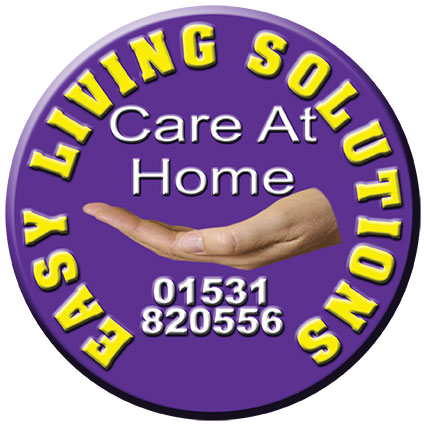 Easy Living Solutions is committed to providing the best possible end of life care for its clients. We know that the best way of doing this is by working with the client, their families and other healthcare professionals. We work closely with the local District Nursing Teams, Gloucestershire’s Continuing Health Care team and Gloucestershire County Council. When taking a client on for end of life care we like to get to know them as well as possible. This is to ensure that the client’s wishes and preferences are met and taken into account whilst planning their care. We also like to build good relationships with family members, as caring for someone in the end stages of life can be very stressful and difficult for the family members left behind. We do our best to support family members and to sign post them to other services that may be beneficial to them. We feel that to be chosen to care and support someone who is facing end of life is an honour. We pride ourselves on delivering first class care, treating clients and families with dignity and respect at all times.